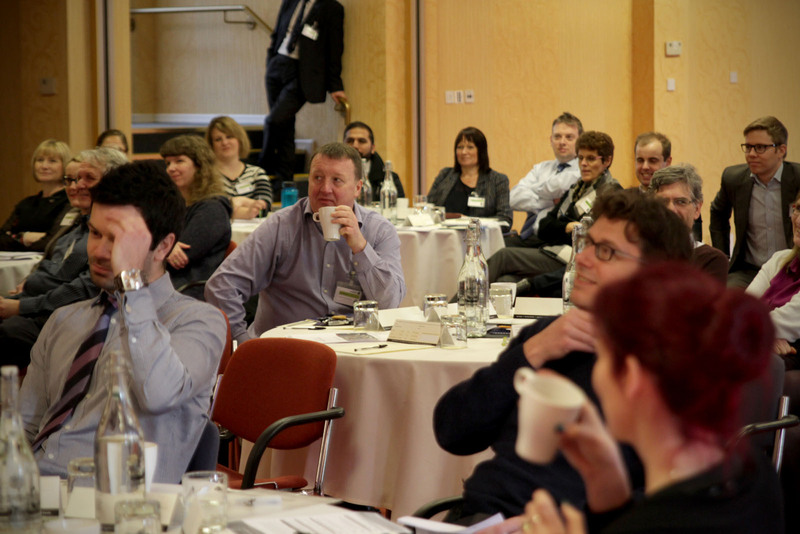 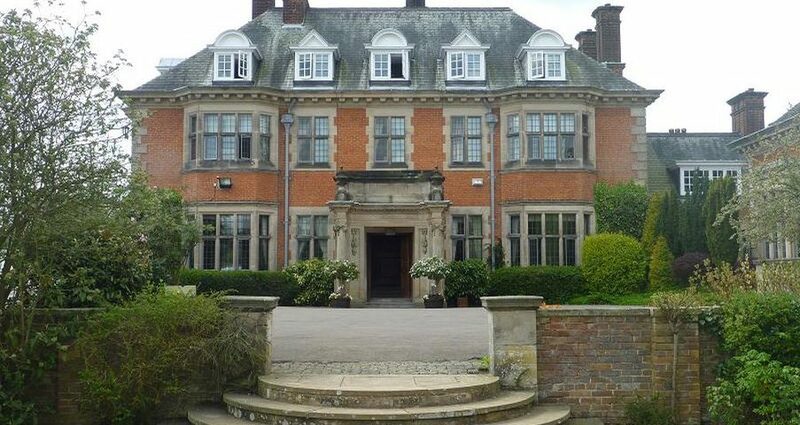 The fourth annual MAST User Conference took place on the 11th March 2014 at the Dunchurch Park Hotel near Rugby. 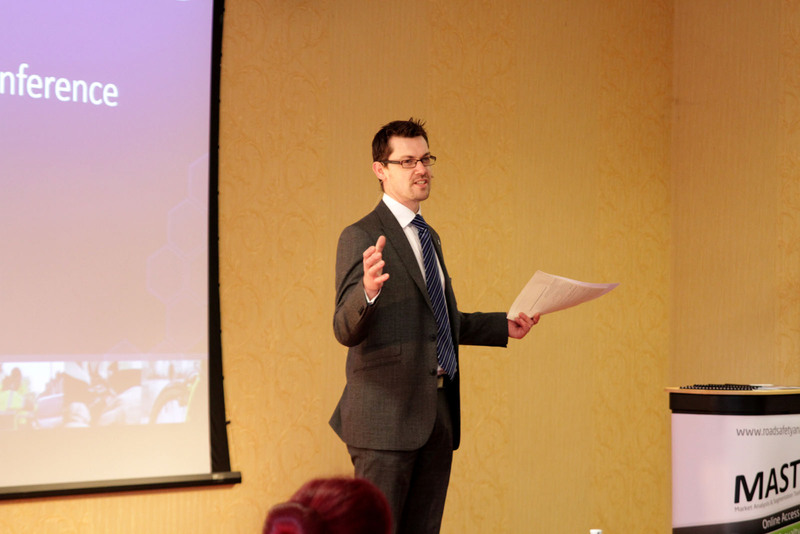 As usual, attendance was free for a representative of each MAST member organisation with additional places available. 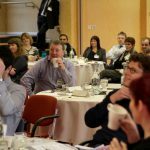 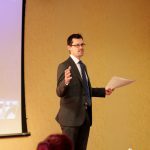 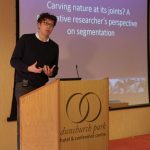 The day opened with a keynote speech on 'Carving Nature at its Joints' from Dr Simon Christmas, challenging delegates to look critically at the way in which segmentation can work to help deliver value for money, but also caution that the segmentation we select needs to be fit for purpose. 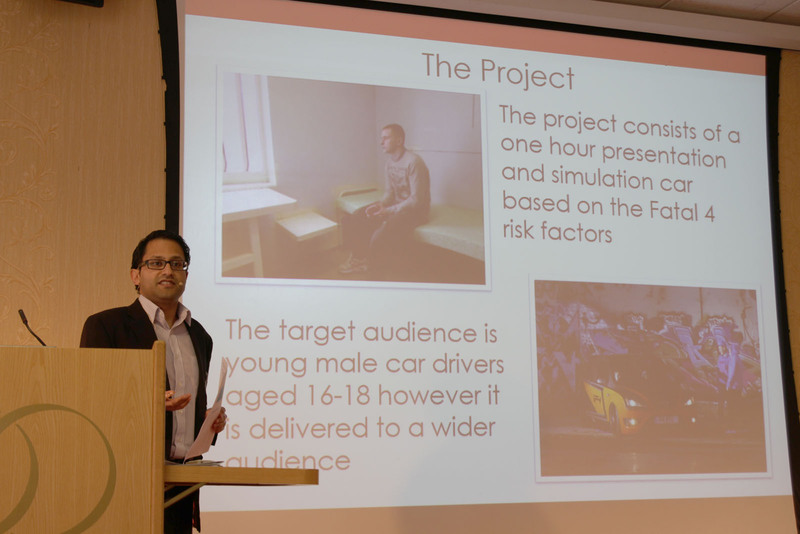 Responding to the needs of authorities, several new initiatives are in the pipeline including a suite of open training courses to support users in work on analysis, evaluation, social marketing and handling the media. 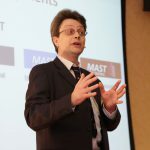 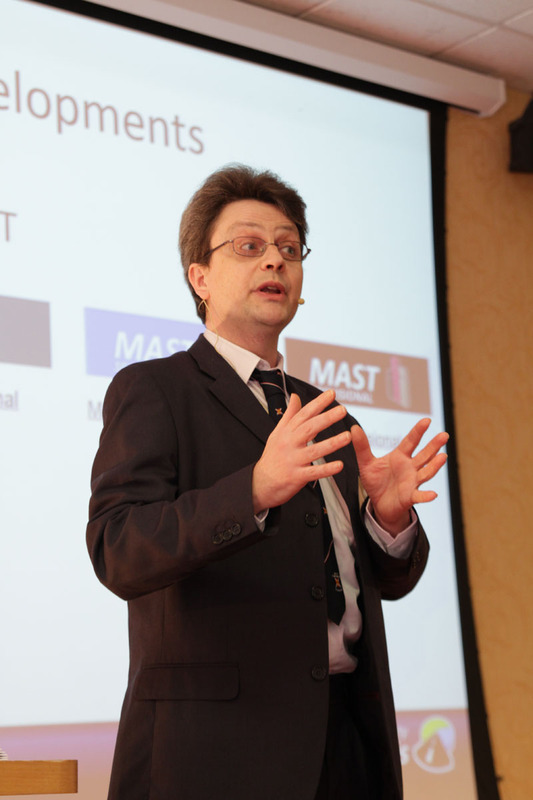 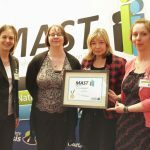 A central plank of this year’s conference was introducing a host of new features in MAST Online including Contributory Factor (CF) analysis in MAST Professional. 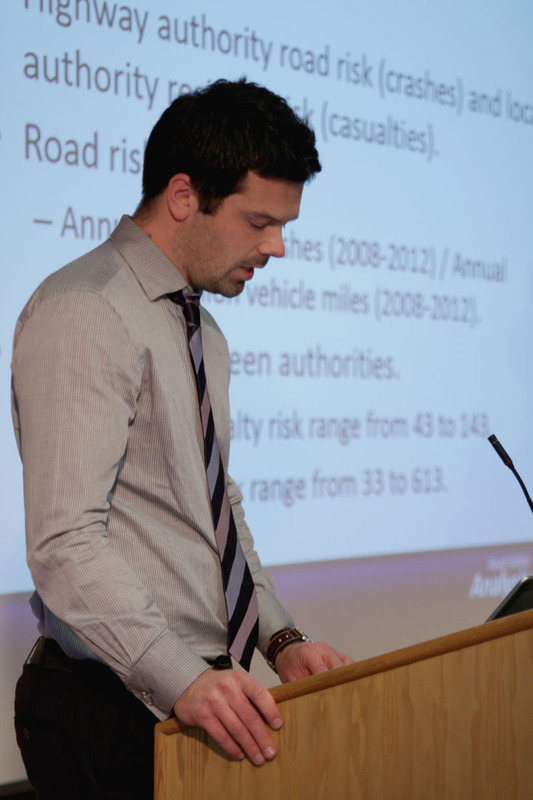 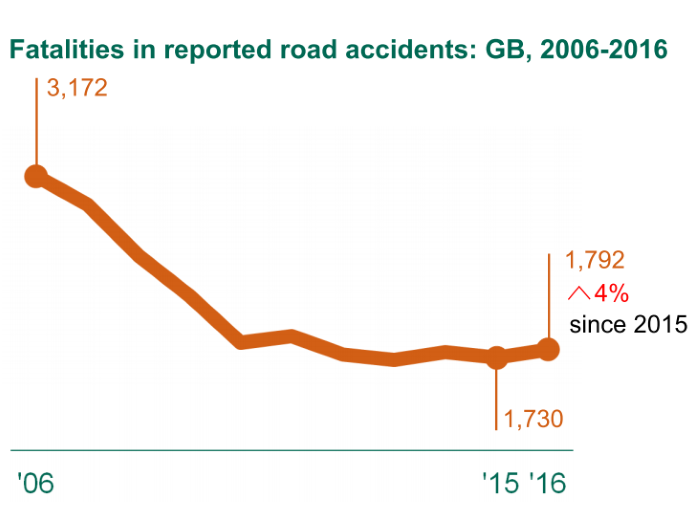 The introduction of CF data gives each user the power to look in far greater detail at the underlying causes of collisions assessing the impact of issues such as excessive speed, road condition and impairment by alcohol. 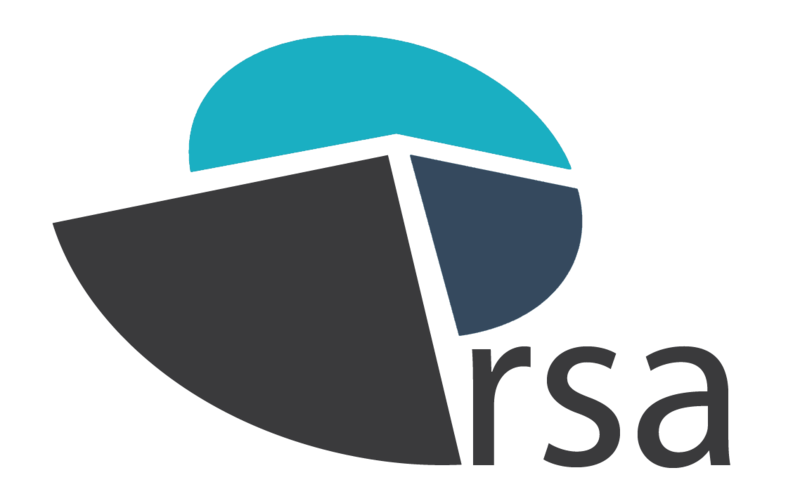 In a later session on comparative analysis RSA also unveiled the new Highway Authority Network Classification System (HANCS) a means of supporting users to compare performance between authorities on the basis on how similar their road network is. 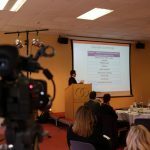 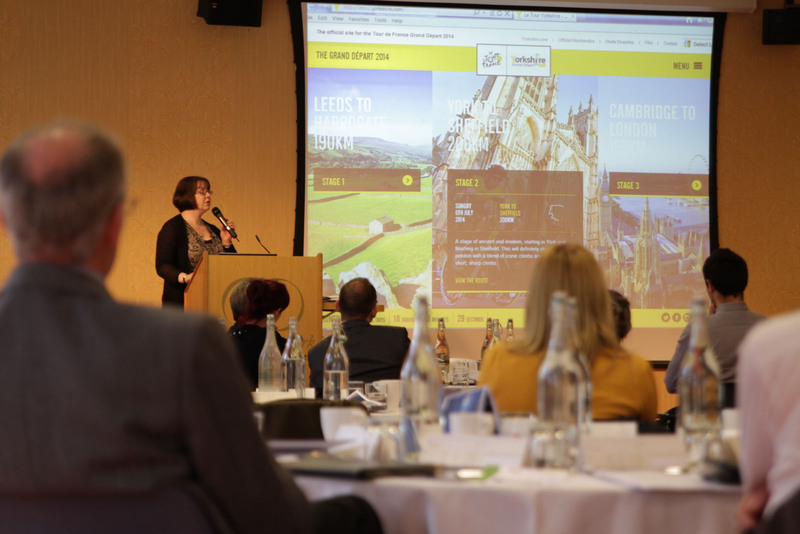 The new Westminster Constituency dimension also had its first outing, highlighting innovation ways of presenting the data for either larger authorities or political purposes. 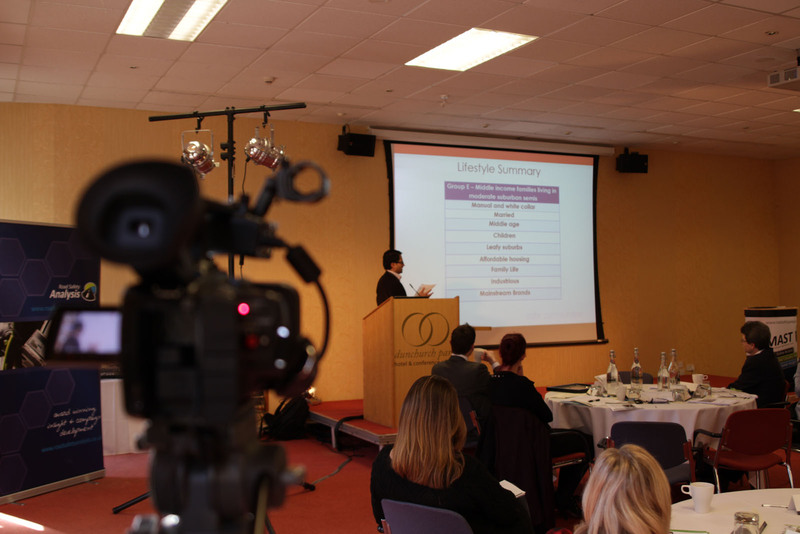 Through a breakout session that allowed delegates to decide between tackling more detailed analytical techniques or utilising MAST, Mosaic and other data to drive intervention planning, there was tailored content for delegates coming from an ETP background as well as those who are analytically orientated in their work. 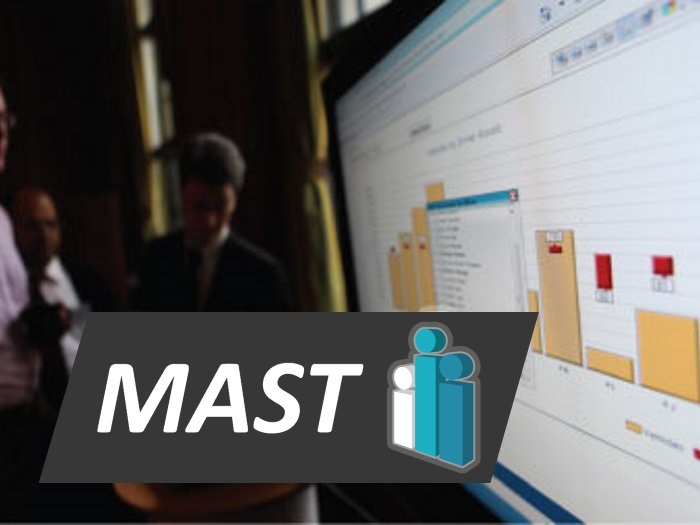 The day finished with an exciting first look at some of the new dashboard features that the MAST team have been working. 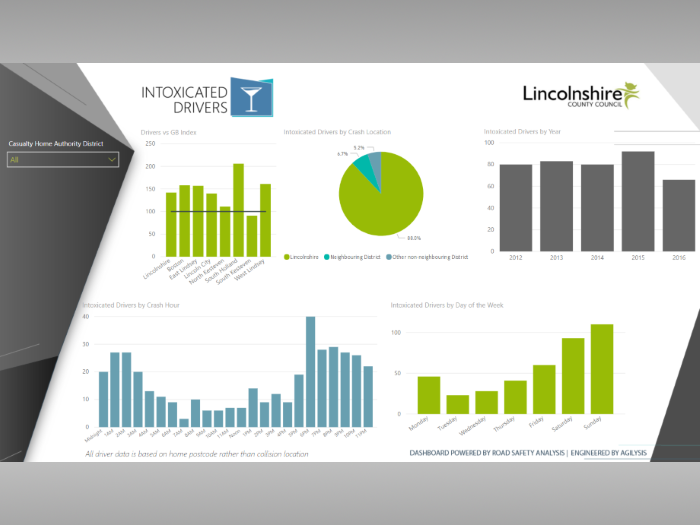 These facilitate powerful comparative analysis all delivered in a really easy-to-use clickable interface. 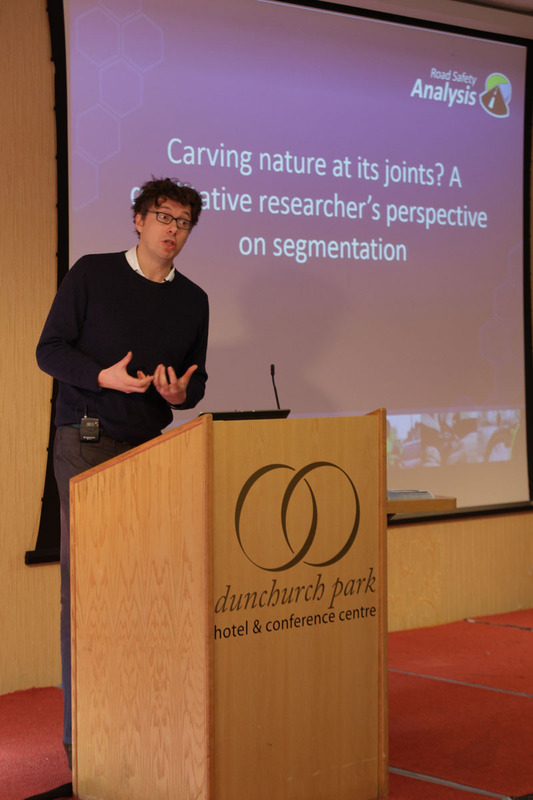 Keynote speech by Dr Simon Christmas "Carving Nature at its Joints"
Plenary sessions can be viewed as video, meanwhile all presentations can be downloaded as PowerPoint presentations or PDFs. 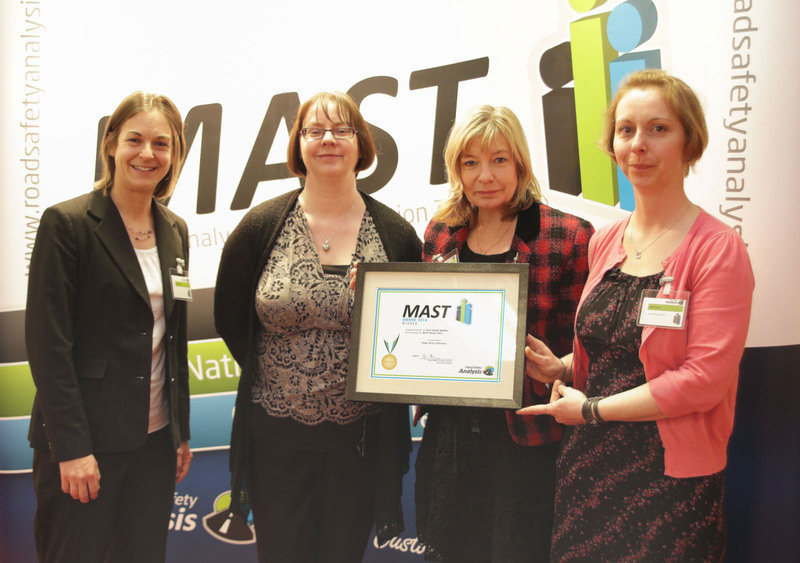 The conference also formed the backdrop for the presentation of the annual MAST user award. 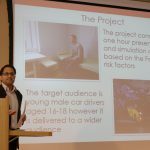 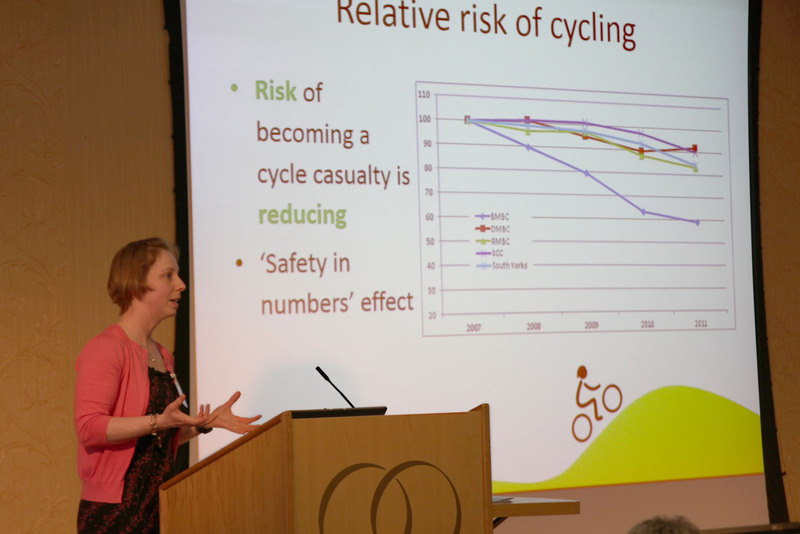 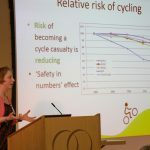 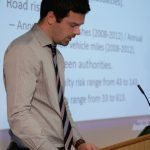 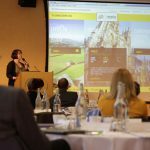 With the Tour de France visiting Yorkshire in only a few months’ time, Safer Roads Yorkshire and Humber scooped the award for a comprehensive study of cycle collisions that is underpinning their engagement strategy at this critical time.